Ambiente Blog • Here’s looking at you, kid. We take a long look at the new design items for the festive season, whether they’re mythical embroidered eyes with gold highlights or 3D ornamental faces. There are no limits to the wealth of ideas on offer and the most exciting thing is that there is real ritual and magic behind all these beautiful objects. The eyes have always held great significance for us – and that’s long before Humphrey Bogart uttered the lines “Here’s looking at you, kid” to Ingrid Bergman in Casablanca. They are shrouded in mystery and superstition, in magic and passion. In ancient Egypt, the eye was associated with resurrection. In Jewish tradition, ‘black-eyed peas’ are eaten at New Year for good luck and prosperity. The eye in Fatima’s hand, a symbol popular in the Middle East and North Africa, is thought to ward off the ‘evil eye’. And many Christians believe God is ‘all-seeing’. The eye as a symbol is all around us. No wonder today’s designers and manufacturers can’t get enough eyes and faces on their products. These new designs are now showing up on cups, cushions, throws, purses, jewellery and even pullovers and trainers. And decorated with a touch of gold and glitter, they are certainly glamorous enough for the upcoming festive season. Across the world, people have long believed that the eyes hold great power – and many still do. Our gaze represents immortality and protects us against evil. Yet ancient cultures also warn us not to look too closely. That’s why Medusa turns people to stone if they look at her, and why Orpheus struggled not to look back at his beloved Eurydice. Fortunately, today’s trend has more to do with love than tragedy. Mystical images from the past serve as inspiration for designers and manufacturers, as they weave them into the objects of our dreams. Many are reminiscent of Egyptian hieroglyphic murals or old frescos carved from stone. With their eyes on the prize, these magnificent items are also opulent: perfect for providing festive cheer. 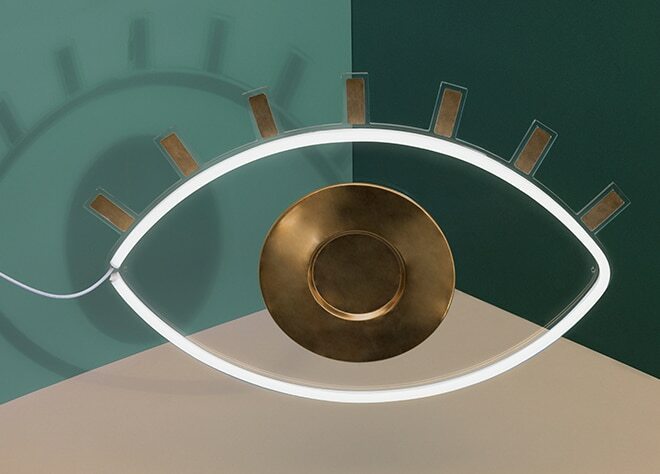 The twist in the tale is a clever combination of old and new, like the light tubes that turn Fatima’s eye into a stunning lamp. When we say something is ‘a sight for sore eyes’, we’re not just paying lip service to how attractive it is. When we like someone we ‘eye them up’. What better way to show our liking than with lips and smiling faces? 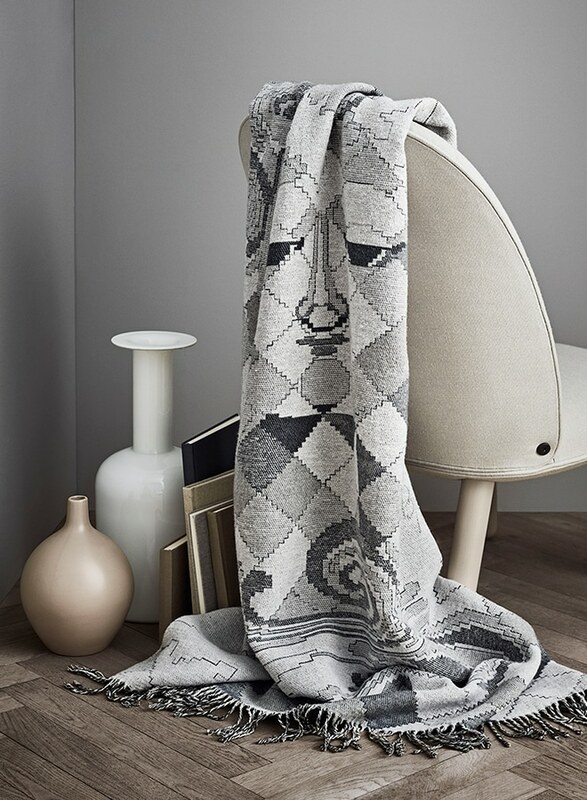 You guessed it: Faces also feature in the latest interior design trend. Fine lines and materials add to the attraction, together with materials such as wood, glass and steel. These pieces are understated and eye-catching. In other words, there are as many styles in this trend as there are interpretations of the face and eye as symbols. No two items are the same. Let’s cast our eyes over some of the loveliest examples. Big eyes, soft lines, round shapes and bright colours, often pastels. The latest trend is as cute as candy floss, and it’s selling like hot cakes! 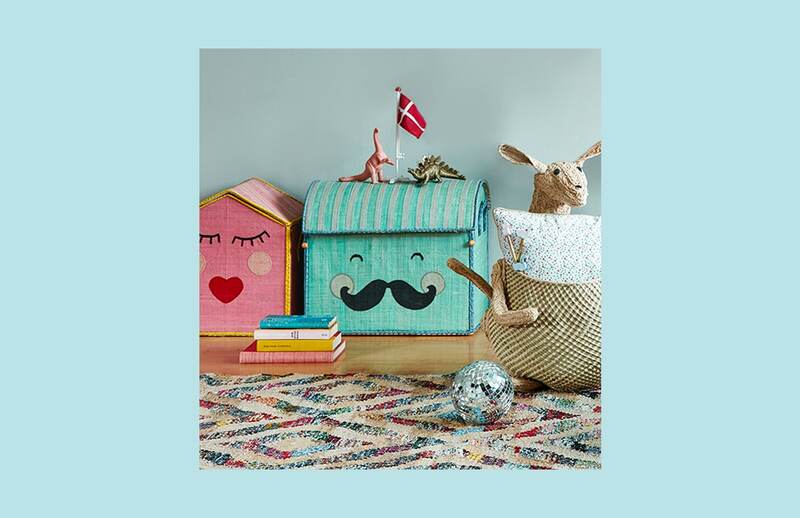 This season’s interiors have many elements whose faces smile at us with childlike innocence. These designs have turned cute into the new cool. The playful figures and soft edges make you want to hug them, even when they’re made from plastic or wood. Perhaps the appeal stems in part from a desire to escape reality. Sometimes you just want to go back to your childhood for a while, and leave the adult life behind. With these items, you too can make your house a comforting retreat and enjoy sweet dreams. This style is all about comic books, real superheroes as created by Marvel and DC Comics. It’s very powerful, even away from the page or screen. 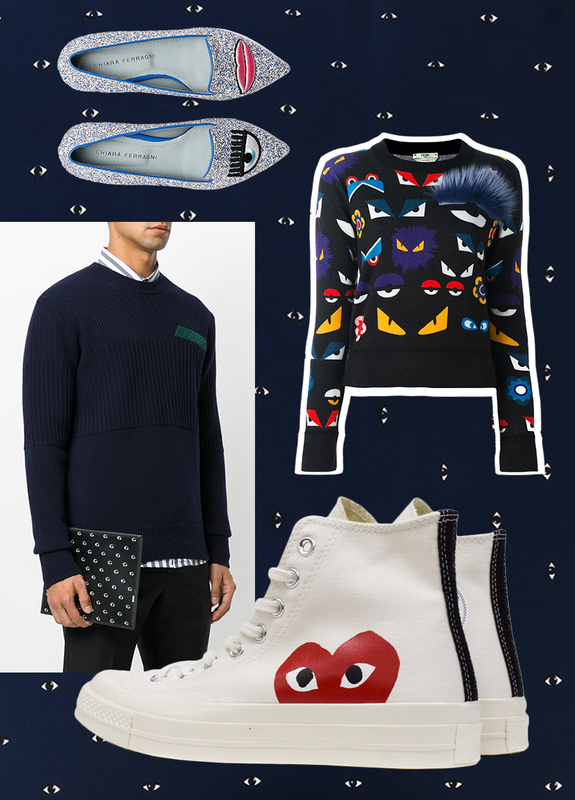 Fashion has always had a passion for comic books, and regularly reintroduces this look to the catwalk. But why do eyes and faces loom so large with this trend? Because every good superhero has a trusty sidekick to keep an eye on them! Some designers focus closely on eyes and faces and place them at the core of their work. That’s certainly the case with LRNCE, who provide some of the loveliest designs on porcelain and textiles. Belgian designer Laurence Leenaert established the label in 2013. 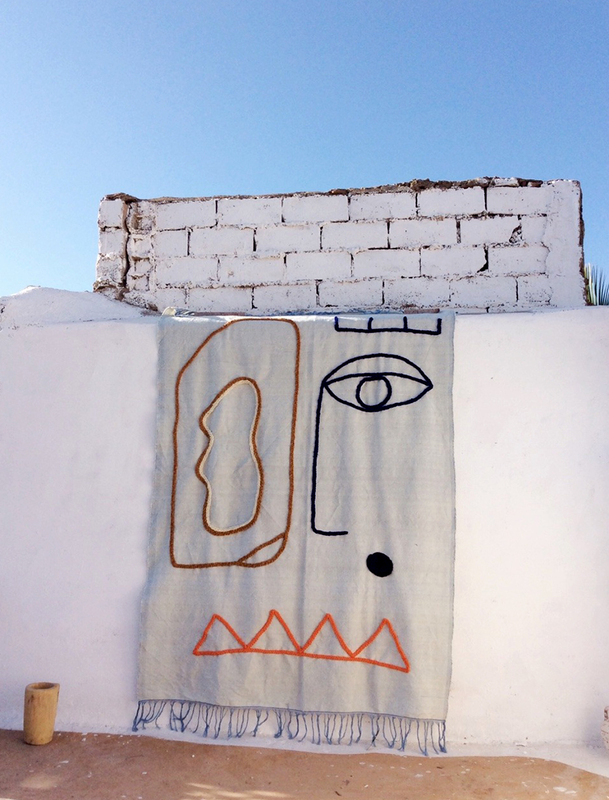 Her designs are inspired by cult rituals and early tribes. They’re reminiscent of traditional Inca masks, conjuring up images of Mayan sculpture and paintings. Leenaert’s label constantly tries to illustrate how cultural influences and traditional craft techniques can not only inform but also improve contemporary design. Her work shows the magic of seeing, through the lens of a culture clash between old and new.